Whether you need a new website or you need your current one restructured, I will work with you to define who you are and what you want the public to know about you and your business! 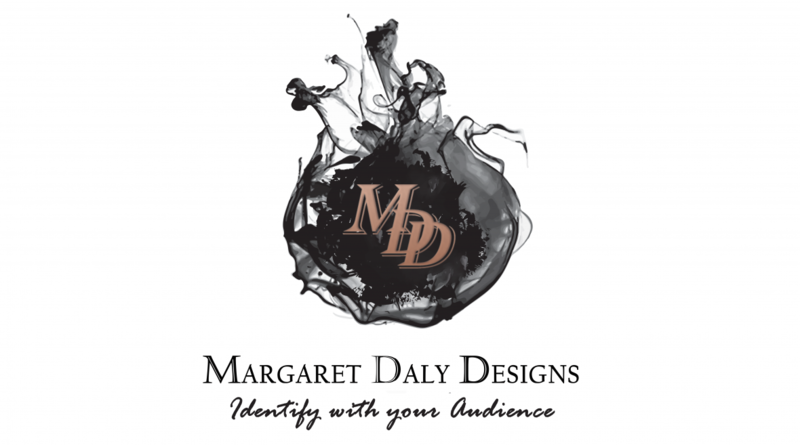 Use the Contact me tab or email margaretdalydesigns@gmail.com to get started on your design project! Contact me for a quote, Decide & Pay in full(unless other arrangements are made), Complete Design Brief, Begin Design Process, Complete Design Process, Review Services. *This is not a quote for services, these are basic pricing guidelines and vary by design and site type. Branding Services are available upon request. We will work together to build you a brand signature for your product(s) and your online, as well as your offline “real world” presence. Branding packages range from $50 to $650.